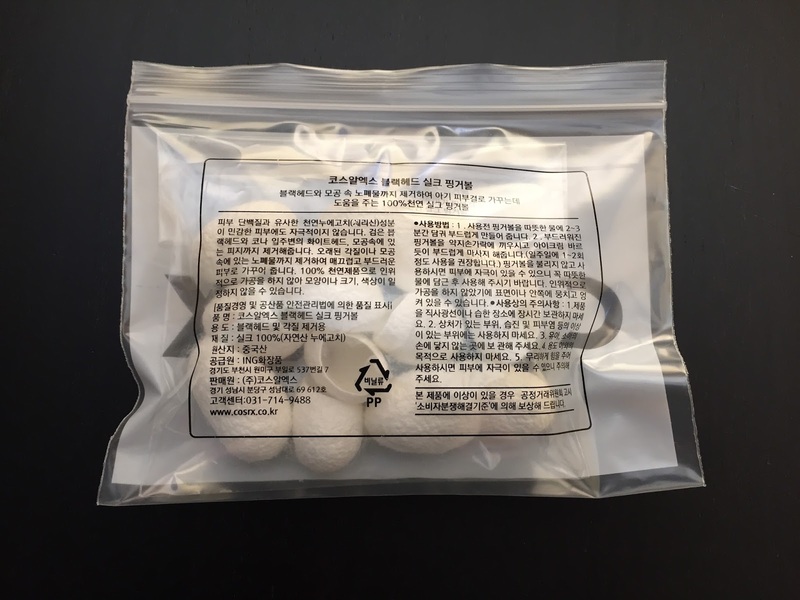 If you are a lover of Asian Beauty (Primary Korean) you need to be on Reddit...period!! It is an amazing forum and support system but it's also very informative. It's users also post from time to time special deals on asian beauty products. 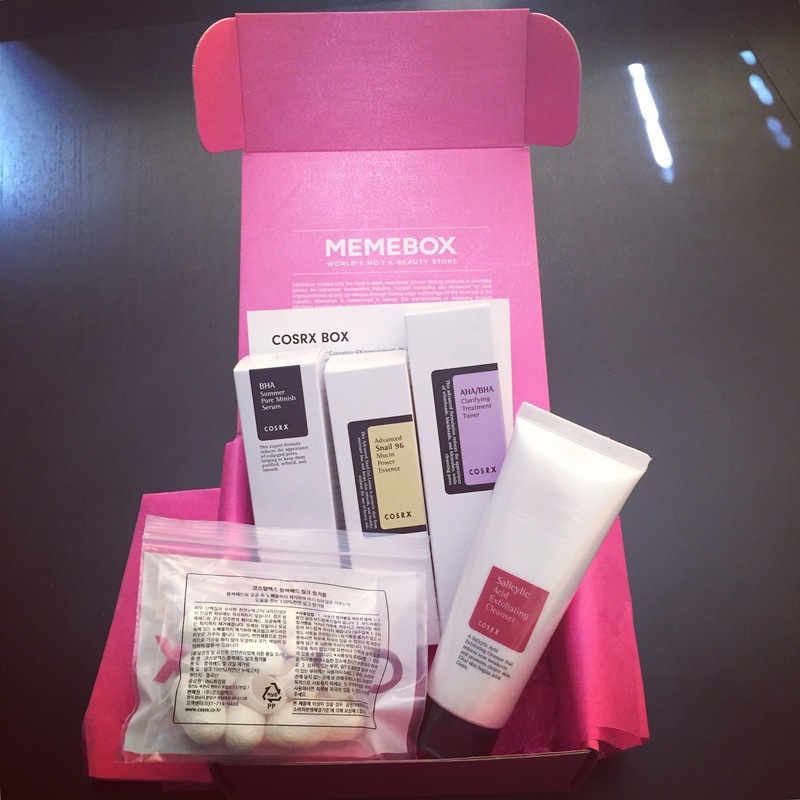 After reading a post regarding a CosRX box being sold on Memebox, I jumped at the chance to try out more of this raved about brand. I also was able to use a discount code that made this box an even sweeter deal! 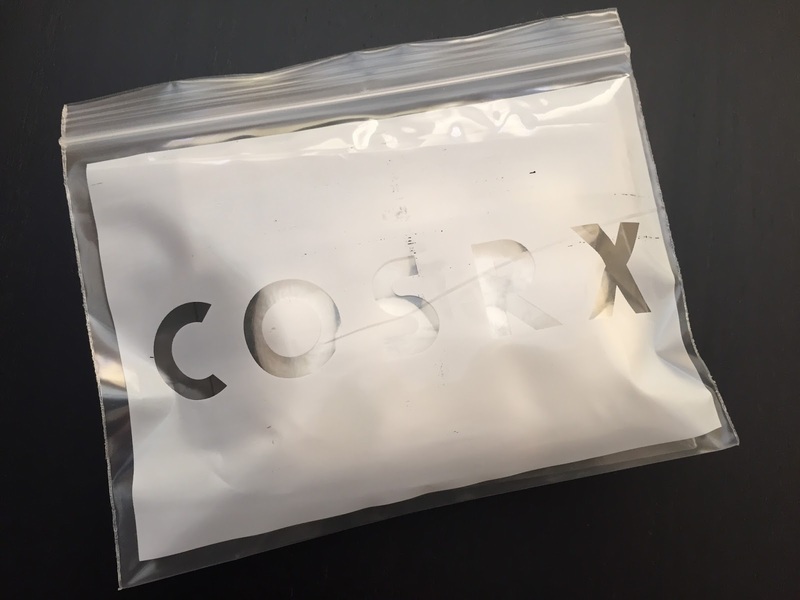 CosRX is a prescription strength cosmetic brand that develops the best quality products for over 10 years now! 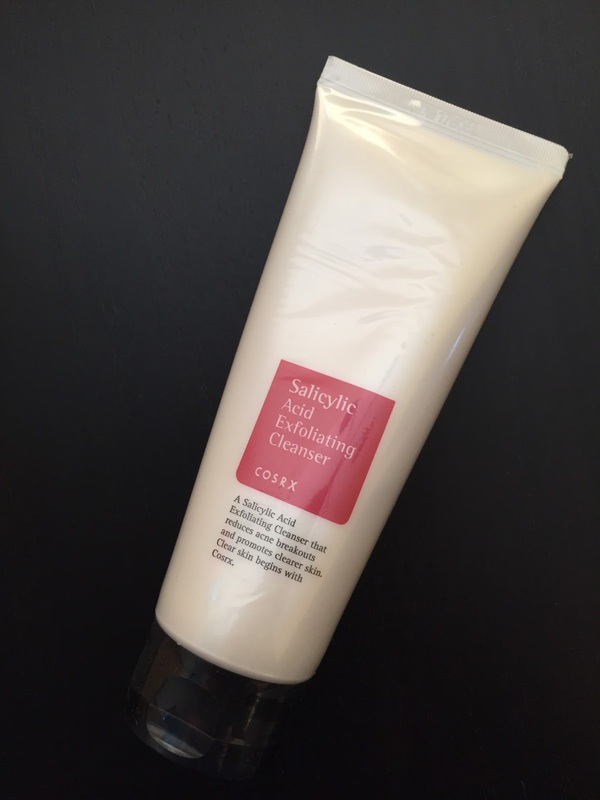 These products are affordable yet have amazing ingredients that help to transform skin with precise PH balanced formulations. 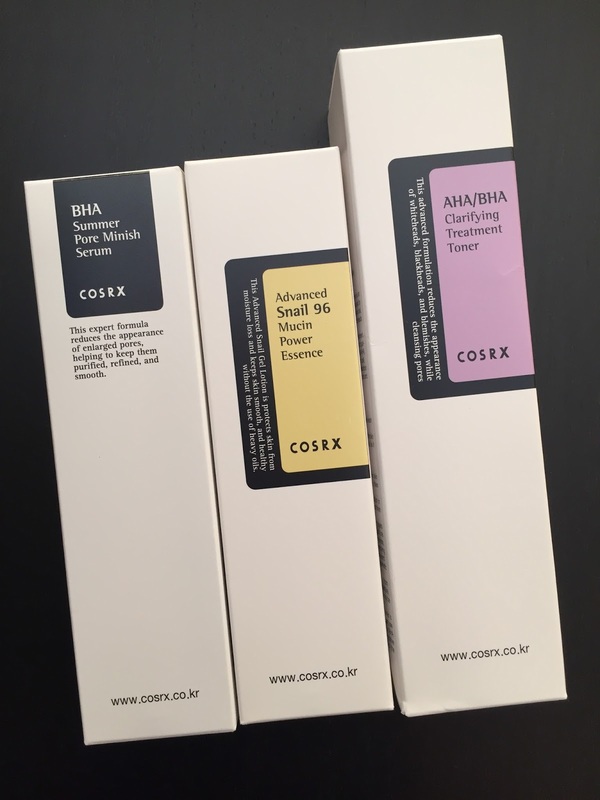 CosRX offers these high performing products that have minimal ingredients that could cause side effects. Above is the information card including in the box explaning what each item is and how to use them correctly. Here are the product included in this box! I will update you soon on how these products are working out for my skin! Until then, thank you so much for reading and if you have tried any CosRX products, please leave me a comment and tell me about your experience!